Most scientists would laugh at the idea of proving the existence of an afterlife. All but one, perhaps. Robert Lanza is a highly regarded stem cell research pioneer whose theory of biocentrism (the concept that life creates the universe—not the other way around; from a Greek word meaning life center) has garnered quite a bit of attention in recent weeks. 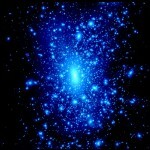 I found it to be amazing and refreshing to see this kind of a direction and discovery in the field of science. Modern science and philosophy tells us that we adapt ourselves to the environment; that our consciousness is associated with the life cycle of our bodies and, as such, we live and die. Further, we perceive our surroundings according to their existence. 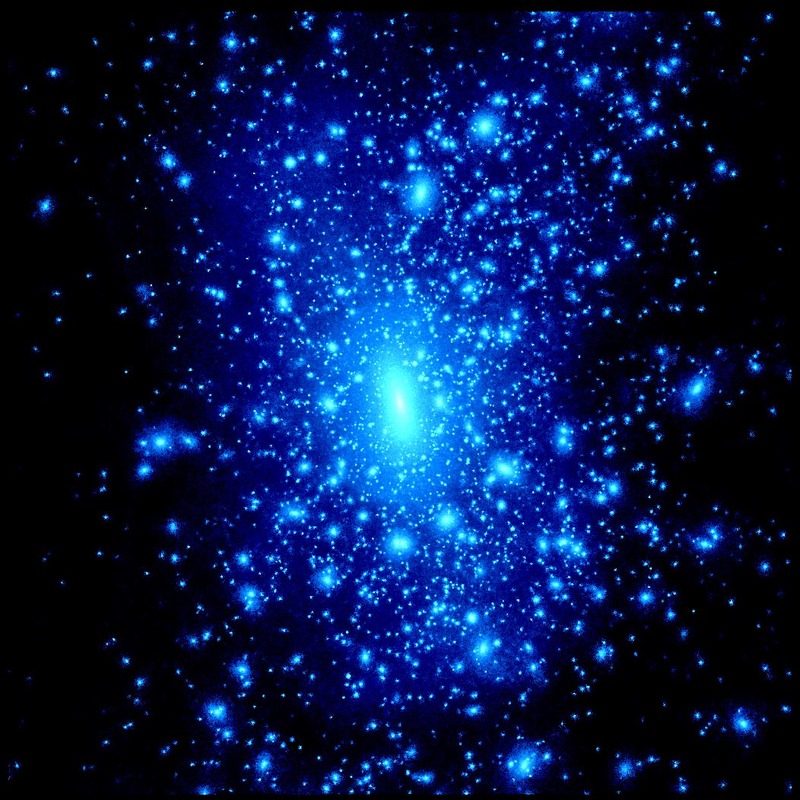 Yet the field of quantum physics, according to Robert Lanza, tells us that our consciousness actually determines the size and shape of the perceivable universe. He goes on, affirming that energy never dies and that it cannot be created, nor destroyed, bringing Lanza to compare life to an everlasting flower that simply blooms again. 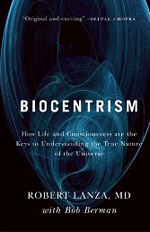 Lanza’s full theory is explained on his website and in his book, Biocentrism: How Life and Consciousness are the Keys to Understanding the True Nature of the Universe. Thanks for sharing, Matt. I bet in the coming decade or so it’ll be more real to people all over the world that we create our realities. If a Scientist gets it, then there’s a lotta hope!!!! Refreshing indeed!